Remember that chat is tomorrow evening at Moo Two Designs. I'm looking forward to seeing some of you there and to sharing our knowledge for working on our family histories. 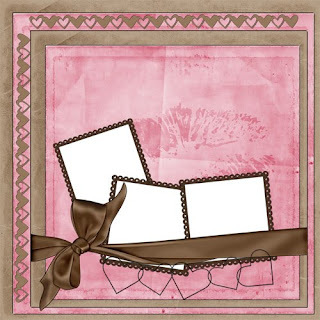 Jan has made some Quick Pages from the chat freebie and I'll be sharing them on the blog. Download the first one HERE.